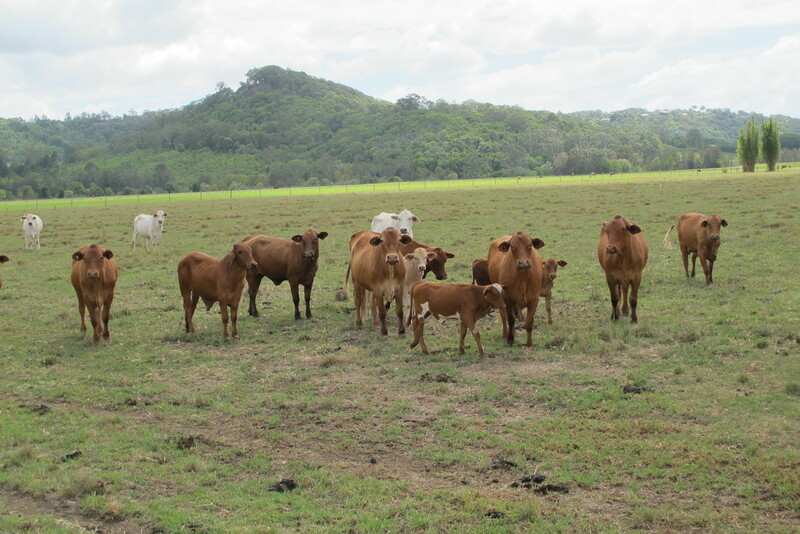 This amazing farm located on the Maroochy River has an area of 69.72 Ha or 170 acres and is fully cleared, level to a gentle slope and is currently being utilised as grazing land which will carry approximately 120 to 150 breeders. The farm has 14 paddocks which have been laser levelled to ensure excellent runoff and drainage and has improved pastures that include Rhodes grass, signal grass, paspalum, setaria, clovers, shaw creeping vigna and pinto peanut. There is a 2,000 gallon molasses tank that can provide extra cattle supplement. The farm has approximately 440 metre frontage to the Maroochy River on its northern boundary while half of the western boundary boarders Caboolture Creek. Great northern views to Mt Ninderry are obtained over the entire land. The majority of the land is flood free with only approximately 10 acres flood prone. Shed 1 – 24m x 9m, corrugated iron roof and iron cladding, 5 bays, earth floor. The end bay has extra high clearance which was previously used for housing a cane harvester. 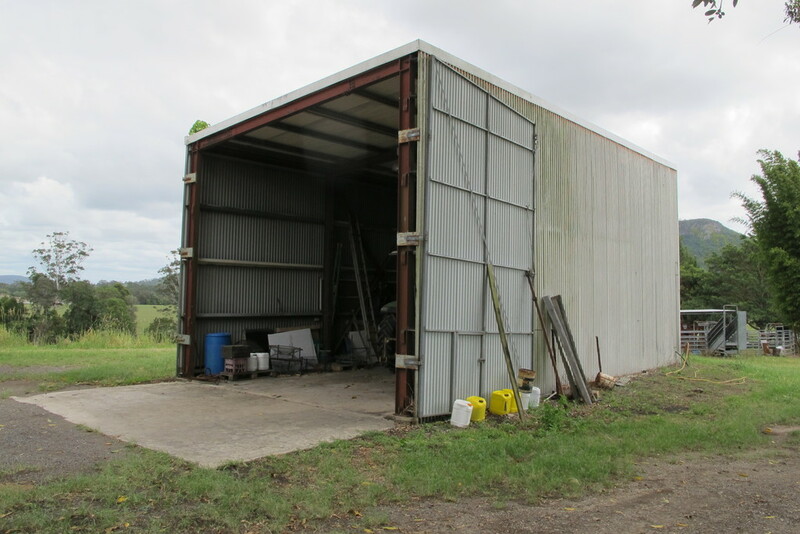 Shed 2 – 9.2m x 31.6m, 6 bays of which 3 bays have a concrete floor. In front of the 6th bay is a 9m x 12.6m high clearance shed that was also built to house a cane harvester. Shed 3 – 6.6m x 12.30m, high clearance, concrete floor, steel frame and iron cladding. 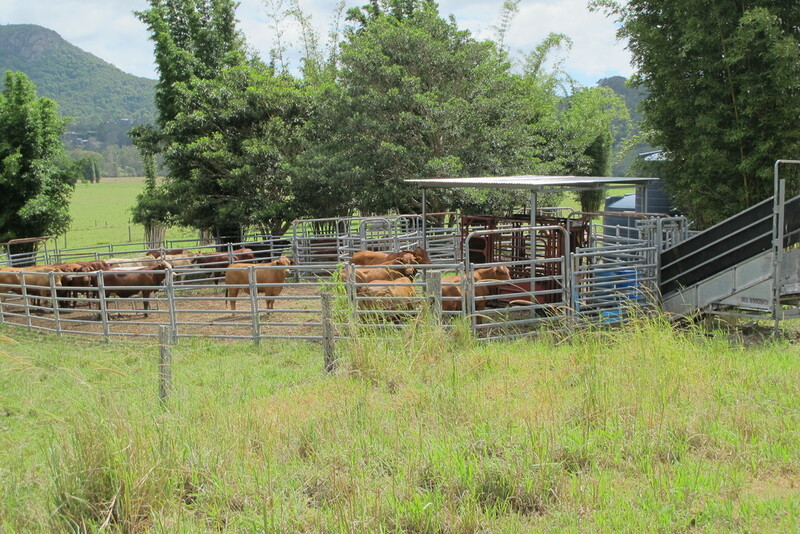 The farm has good quality cattle yards including loading ramp, crush and race. Water is currently water is piped in from a neighbour’s large dam to water livestock. 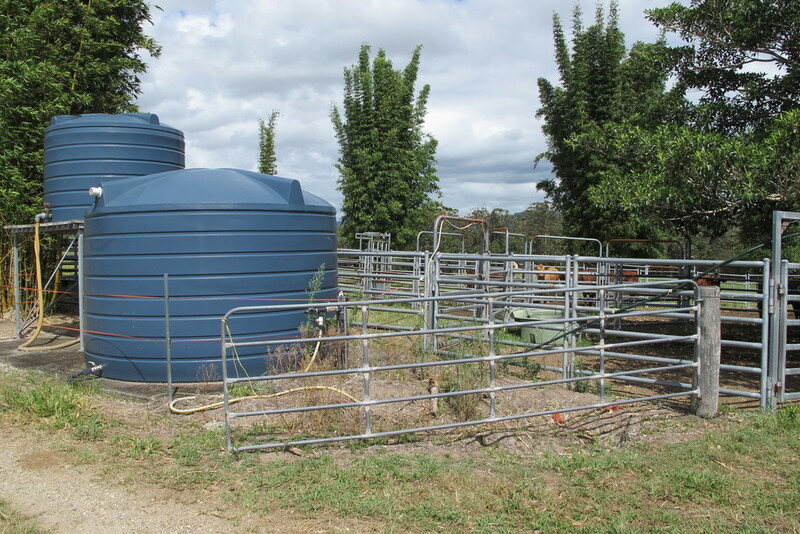 There is a 20,000 gallon rainwater tank connected to one shed plus a 5,000 gallon tank that can be used to gravity feed the farm if needed. Located south of the Maroochy River and only 4 klms to Yandina township the land is strategically located to take advantage of possible future expansion of the urban footprint.